Free Calls and Messaging! Nimbuzz combines the powers of the Internet and mobile communications into one, and lets you make calls, send messages and share files, on any mobile device, for free. It is everything you need to communicate for free! 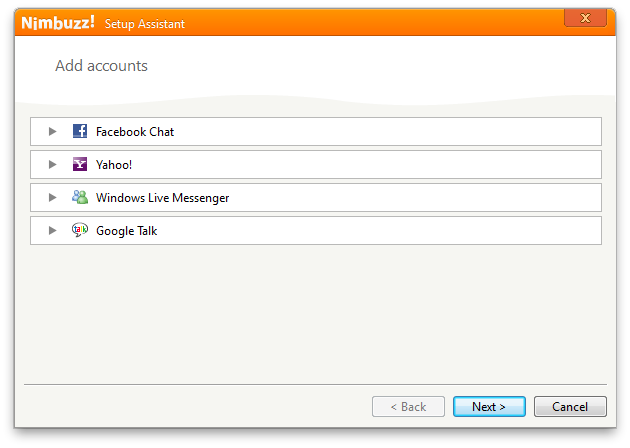 Communicate with your friends and family with this handy Windows based VoIP client. Voice over IP is a huge deal now-a-days. Thanks to applications like AIM, Windows Messenger and of course, Skype, using your computer to make PC to PC calls is second nature today. Some even allow you to make PC to landline calls. One application which I'm using lately is Nimbuzz. A free call and messaging app for the connected generation. Nimbuzz combines the flexibility of the Internet and mobile communications into a single, accessible platform. With it, you can make calls, send messages and share files, on any mobile device, for free. 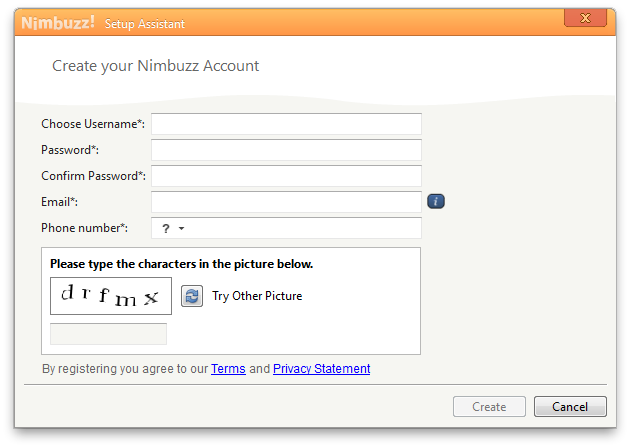 Nimbuzz is one of the best free instant messengers for your Windows PC, Mac or mobile phone. Once you download the free client, you can communicate with anyone on the network, regardless of the other person's platform. If you have friends and family in a different country, you can also use Nimbuzz to make free PC to mobile phone international VoIP calls, anywhere in the world. You can also use Nimbuzz to connect with your Nimbuzz friends via instant messaging. Nimbuzz supports a simple ‘drag n’ drop’ function that allows you to share music, movies and photos with your friends. Nimbuzz also supports many popular IM clients, including Facebook, Windows Live Messenger, Yahoo Messenger and Google Talk. You can connect to all of your contacts through a single client. Conclusion: Nimbuzz is a decent IM and audio calling client. The one thing clearly missing here though is video chat. With this one, extremely huge hole, there's little compelling reason to switch to it from any other network unless you have friends and family that are already using it elsewhere. Honestly, the other networks that Nimbuzz supports have the same feature set, likely have the same price points and also supports video chat. It's good for what it does, but other apps are better. Free Calls and Messaging! Nimbuzz combines the powers of the Internet and mobile communications into one, and lets you make calls, send messages and share files, on any mobile device, for free. - Call, chat and messaging on your terms, plus photos, music and video sharing.